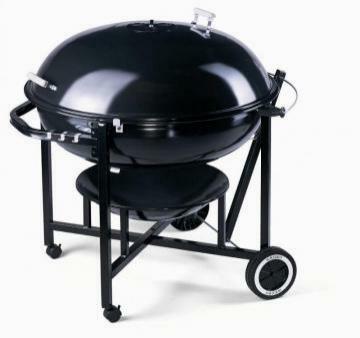 Home Companies Weber-Stephen Weber Original Kettle Charcoal Grill, 22-In. 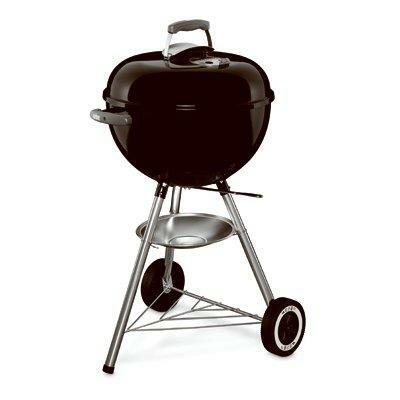 Weber Original Kettle Charcoal Grill, 22-In. 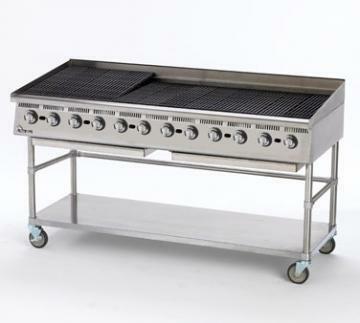 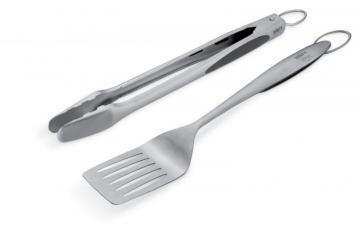 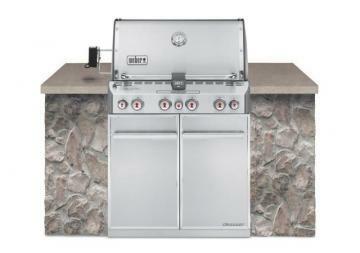 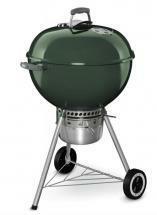 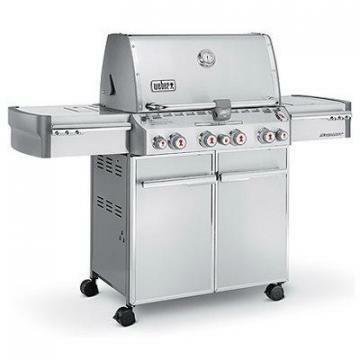 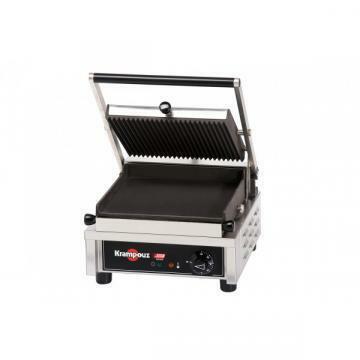 description Product Name Weber Original Kettle Charcoal Grill, 22-In.